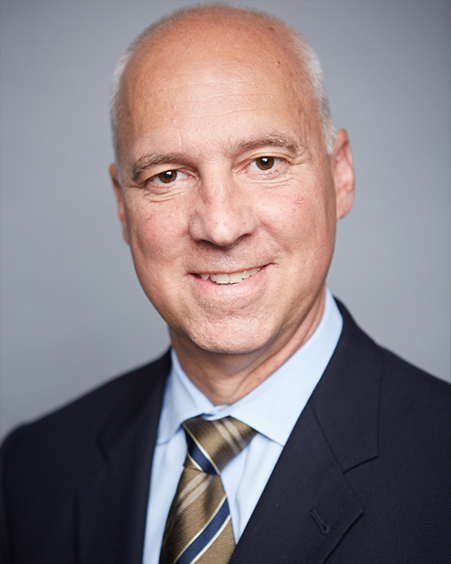 Mark Steiger is a Principal and the Director of Investment Operations, Technology and Compliance at AAM with 36 years of systems and investment experience. Prior to joining AAM, Mark was an Assistant Vice President and Operations Manager for the portfolio management and client services team at Zurich Scudder Investments (ZSI). Mark was previously the Manager of Fixed Income Operations and Systems at Farmers Insurance Group in Los Angeles where he also led the Securities Accounting department. Mark earned a BS in Accounting from California Lutheran University.